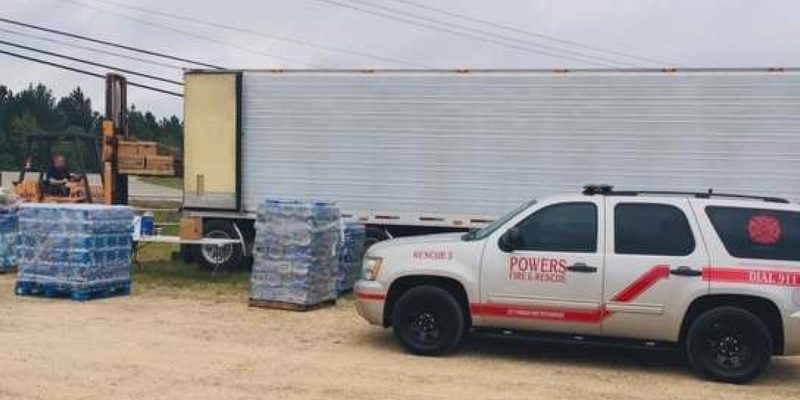 Powers Fire & Rescue will take hurricane relief supplies to Florida next week. JONES COUNTY, MS (WDAM) -Early next week, an 18-wheeler will leave Jones County with donated relief supplies for victims of Hurricane Michael. The supplies have been collected at B & C Mobile Homes over the last several days, by members of Powers Fire & Rescue. Nearly two dozen pallets of supplies were donated.